Lpnut | Licensed Products | Backpacks, Bags, Toys / Gadgets OFFICIAL F.C. 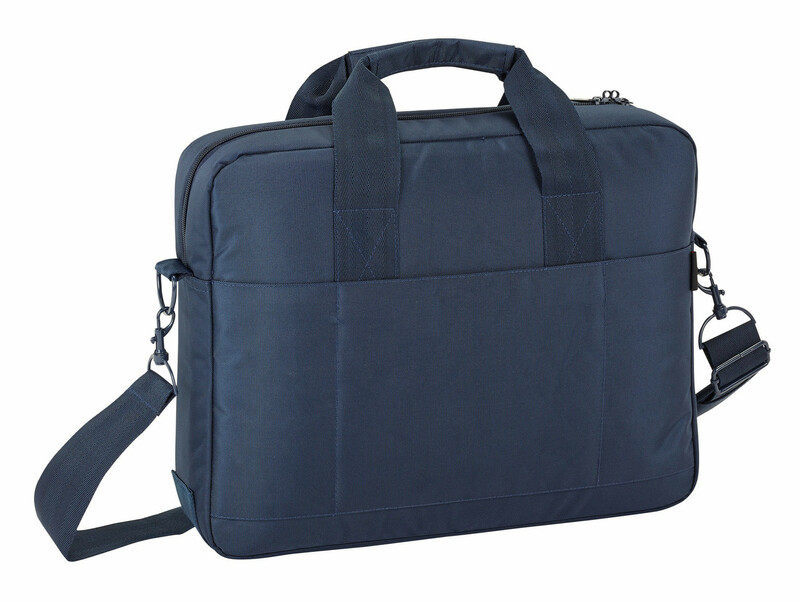 Barcelona Blue Premium Laptop Case 15.6"
Premium deluxe F.C. 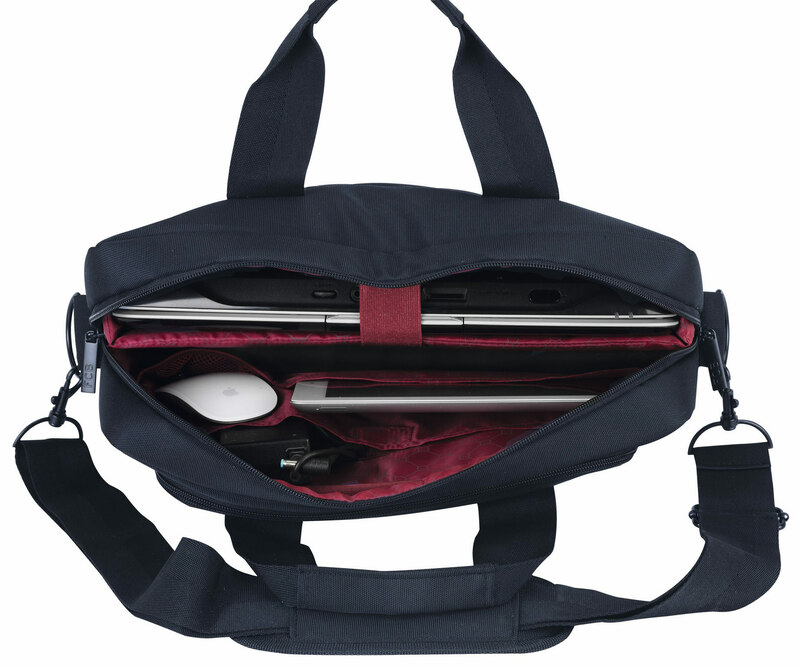 Barcelona Laptop messenger bag. 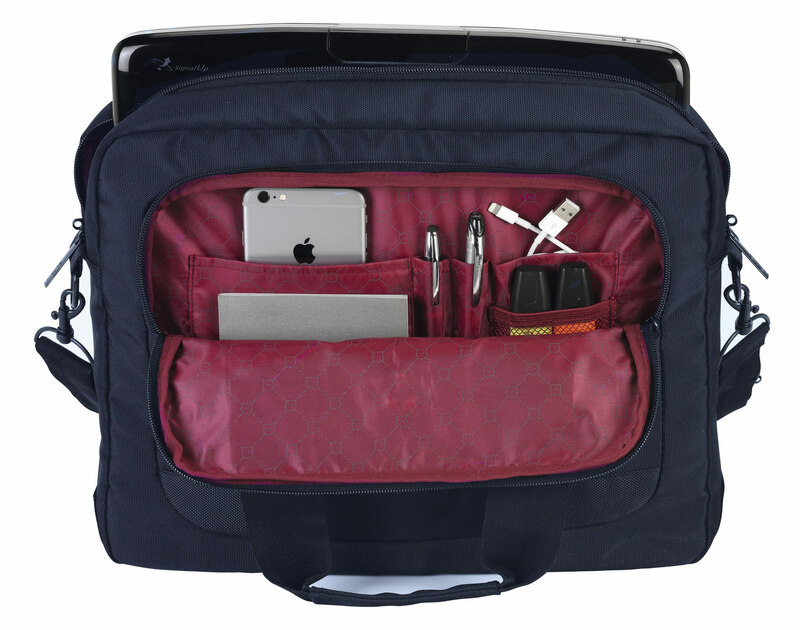 Made of premium materials this gorgeous bag features plenty of space and compartments including a dedicated slot for a 15.6'' laptop, tablet, phone, pens, wallet, passports and everything else that you can think of. 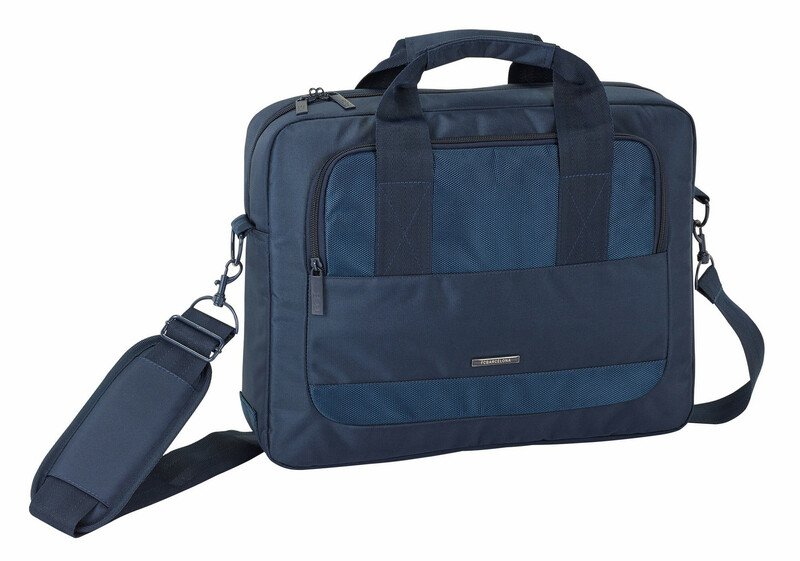 In a gorgeous navy colour it also features adjustable shoulder straps and an extra outer compartment.